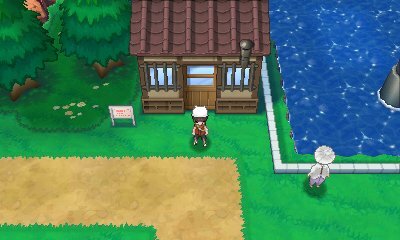 On Route 110 you can find a house unique from any other in the Pokemon games aside from the originals, the Trick House. 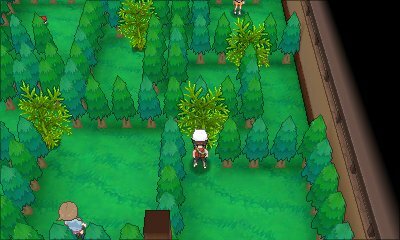 After meeting the owner of the property he will invite you in on his challenges, most of which feature some gimmick, a bunch of trainers to fight, and a prize for successful completion. New challenges are added based on your collection of the gym badges and, ultimately, defeating the Pokemon League. When you first enter the house, there is usually a hint of somewhere in the room alerting you to the Trick Master's presense. After finding him, enter through the secret door behind the scroll at the back of the house into one of the mysterious chambers (whichever you have yet to complete at that time, regardless of how many you've unlocked or completed). There are usually Mail items you can find. At the end, find the scroll and enter back into the main section of the house to write down the phrase, and the Master will arrive to confer on you his prize. In this game, there are less puzzles than normal, but each area includes a special rare delicacy from another region. 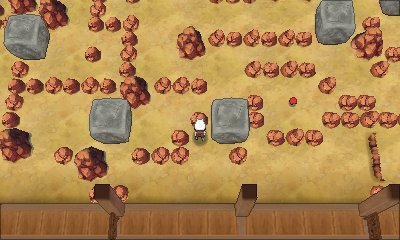 The second chamber has a maze of rooms you to navigate a room through paths which require Rock Smash to remove the various rocks within. 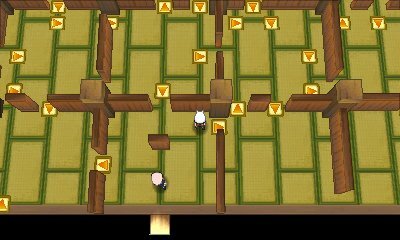 The third chamber has a maze of rooms you to navigate a room for the scroll. This room is very dark and needs to be illuminated through Flash. 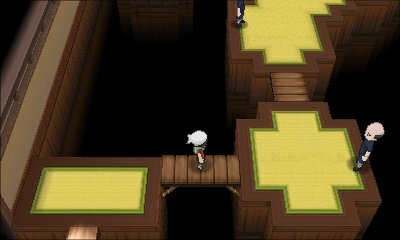 There's a hidden underground path to reach the scroll. 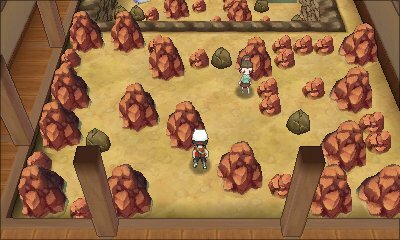 The fourth chamber has a maze of rooms you to navigate a room a massive room with lots of boulders which require moving with Strength. 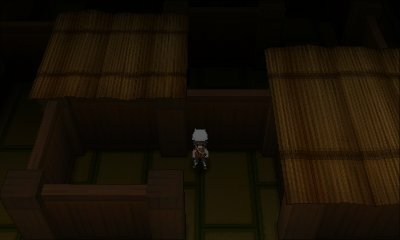 The fifth chamber features no trainers but instead a series of robots who test your Pokemon knowledge through trivia type questions.